Nursing education is a health care science regarding the physical care of patients, assisting in activities of daily living and to maintain the health. 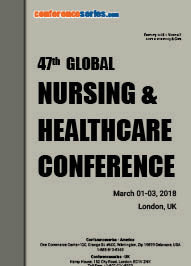 The nursing education is an initial development to address the critical shortage of health care workers around throughout the world and nurses are the largest single group of health care professionals. New changes in our approach to healthcare drop over into how nurses are educated. 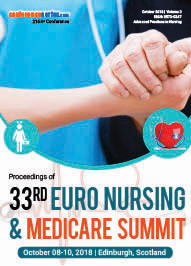 Because nursing is a public service, their exercise and education reflect trends in health policy and practices. 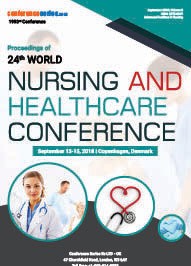 Nursing practice is a huge responsibilities of health care department, nursing practice includes the different responsibilities like respecting the all people equally without discriminating on the grounds of age, gender, race, ethnicity, religion, civil status, family standing, sexual orientation, disability (physical, mental or intellectual). 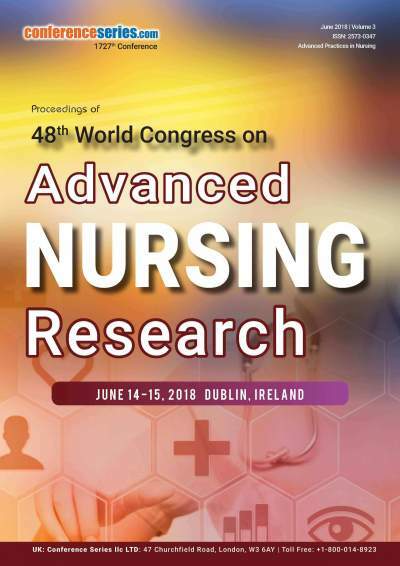 Nursing Research helpful in promoting evidence-based practice, quality improvement, knowledge translation, and education.